Founded by Ed,George and Fred Shelton, egf polo designs, manufactures and sources unique polo products from around the world. We strive to offer exciting, beautiful and groundbreaking products to the polo community, making them easily available to purchase online, from UK stock. 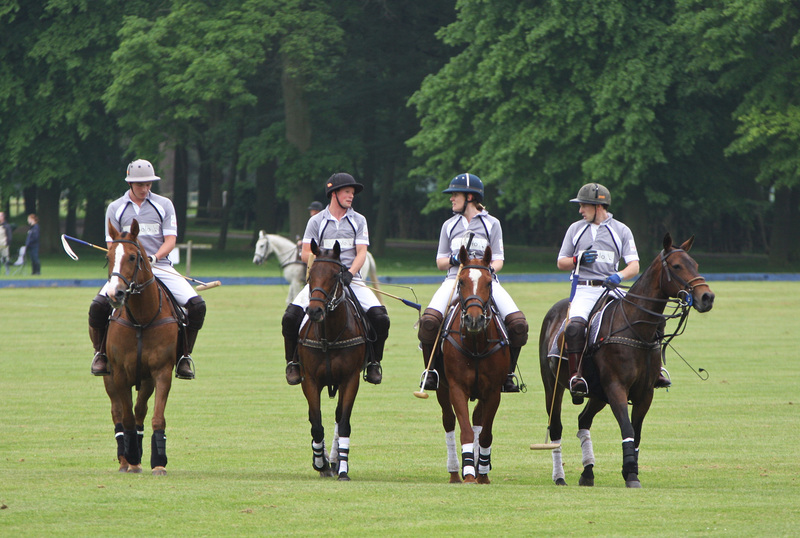 Frustrated by the difficulties in obtaining polo products in the UK, we began importing directly from Argentina. Initially just Alpargatas to satisfy friends and family then after many requests, diversifying into belts and some select jewellery items. As demand grew for a larger range of colors and sizes we realised we needed a retail platform, allowing us to increase awareness of the enterprise. egf-polo.co.uk was born and 5 years later we continue to offer unique products to the UK and worldwide. Our latest jewellery collection has been designed, developed and prototyped solely by ourselves and our UK suppliers. Countless hours spend sketching, prototyping and testing and many months exploring new manufacturing techniques, has culminated in our exciting new range.